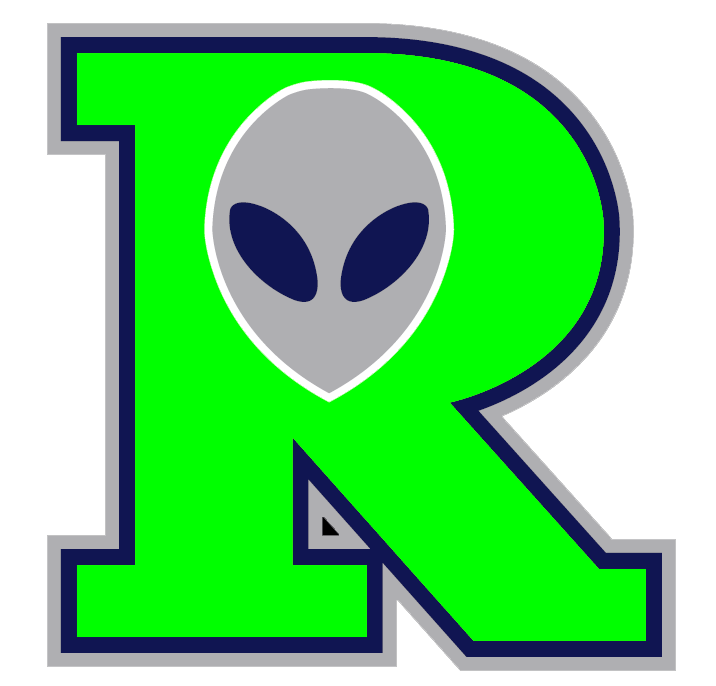 5/12/2016- Sioux Falls, SD- The Roswell Invaders were the first Pecos League Team to suit up and take the field as they played an Exhibition Game against the Sioux Falls Canaries. Roche Woodard homered for the Invaders who lost the game 6-3. "We are excited to get to play against Sioux Falls, they have great players and it let's us know where we stand before we open with Topeka." said Field Manager Bryan Kloppe. The Canaries are members of the American Association and are managed by Chris Paterson who was the first manager in Invaders History.